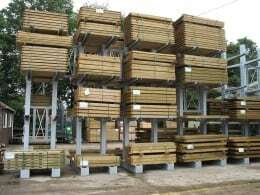 If you are looking for ‘Racking suppliers near me’ then look no further than Stakapal. 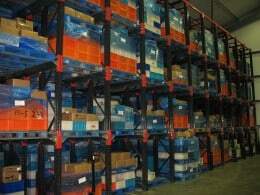 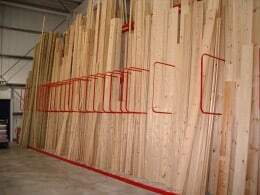 We offer a wide range of racking supplies to suite a variety of storage needs. 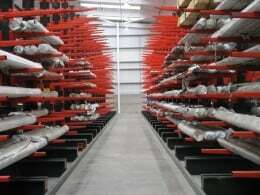 Our in-house design technology guarantees a bespoke cantilever rack design service that is specific to the individual storage requirements of our customers. 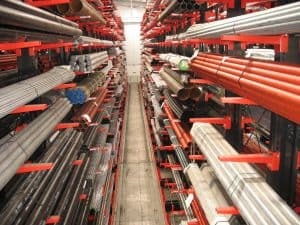 Our dedicated installation team are all SEIRS (Storage Equipment Installers Registration Scheme ) registered and we are full members of the SEMA (Storage Equipment Manufacturers Association). 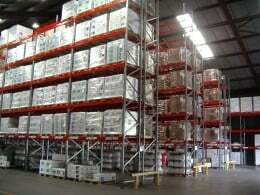 When you are looking for qualified and trustworthy racking suppliers near to you, look no further than us. 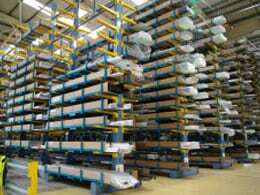 We offer a wide range of racking from cantilever, pallet, A Frame, Vertical, Widespan, Longspan, pigeon hole and shop. 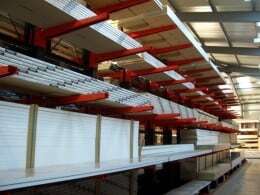 Not only do we design and manufacture the products, we also deliver and install them too. 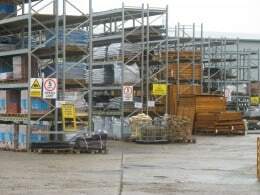 Stakapal covers a wide range of sectors near you including builders merchants, distribution and logistics, food production, furniture and joinery, kitchen, bathroom and bedroom, metals, panel products and timber merchants. 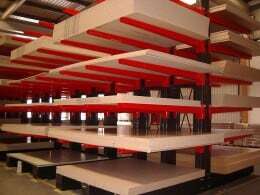 We are a leading racking manufacturer and supplier ‘near you’ and offer standard and bespoke storage solutions to a wide range of sectors.